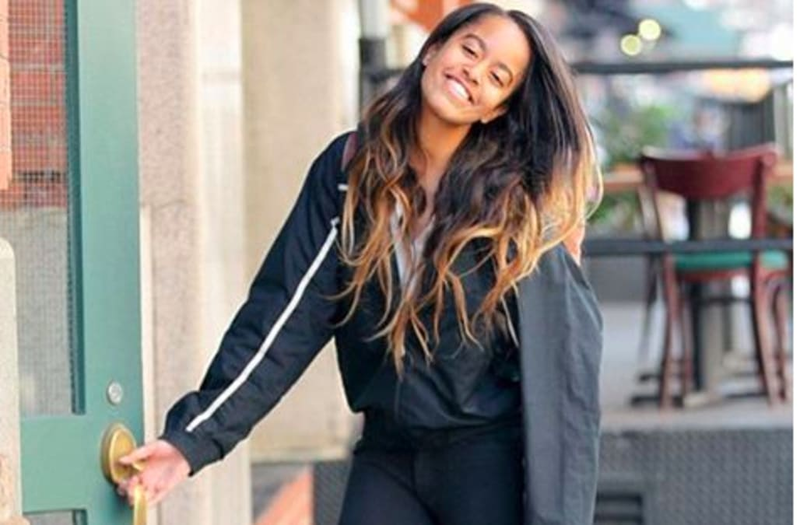 We all know by now that Malia Obama has started interning for The Weinstein company earlier this year. Spotted multiple times in New York City truly embracing downtown style, Malia continues to dress effortlessly cool to the office. We've been keeping our eyes out on all of her latest internship outfits for our own style inspiration. A few style tips we've picked up on from Barack Obama's oldest daughter is to say good-bye to our heels. Malia has opted for classic converse sneakers , Timerland-esque work boots, and most recently her 3.1 Phillip Lim Alexa Shearling Boots. From the shearling lining to the classic leather, we made it our mission to find these exact boots for ourselves. Whether you are looking to invest in a new black boot that will stand the test of time or want to dress just like Malia, shop her favorite boots in the gallery below!